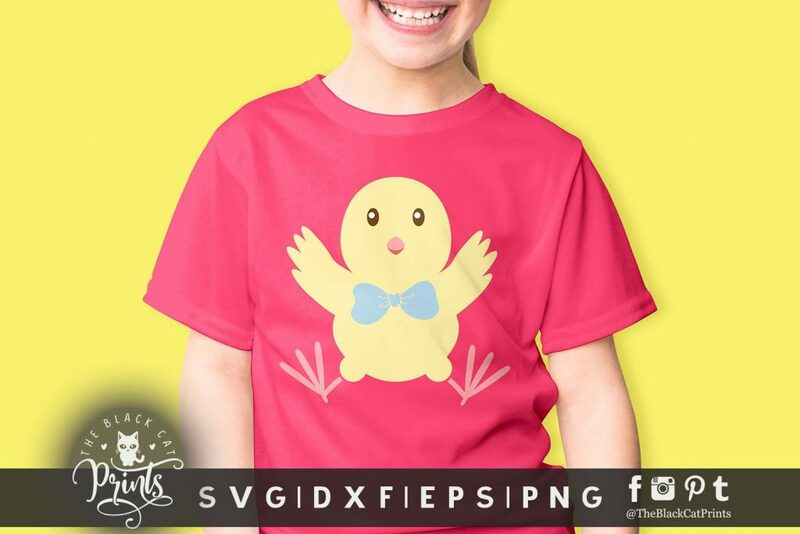 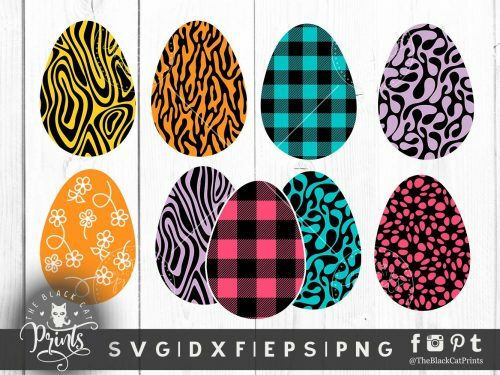 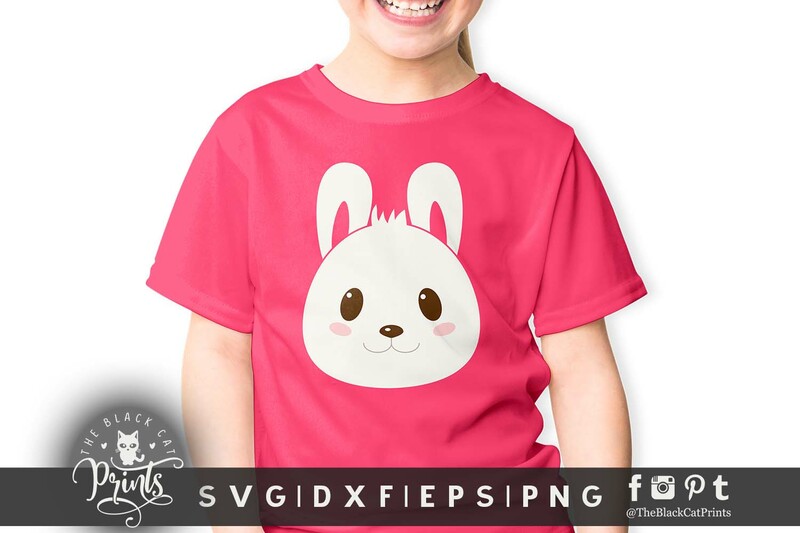 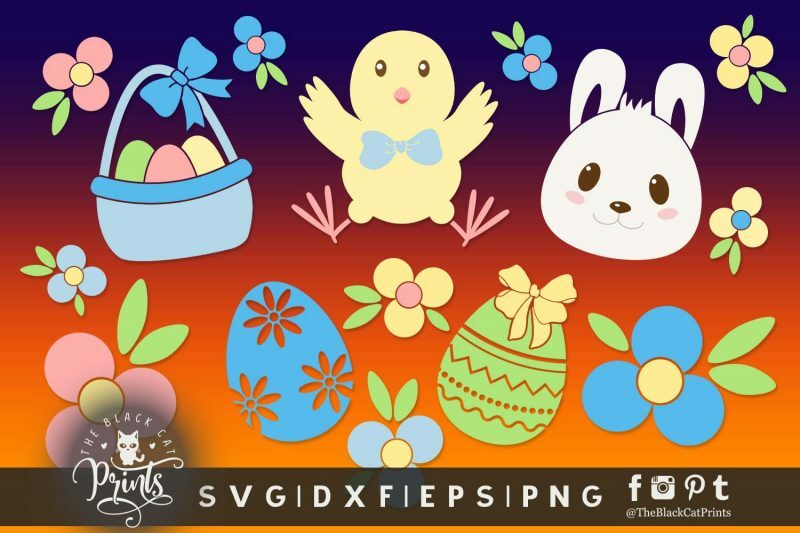 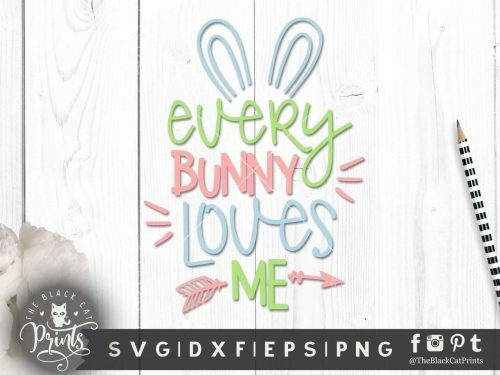 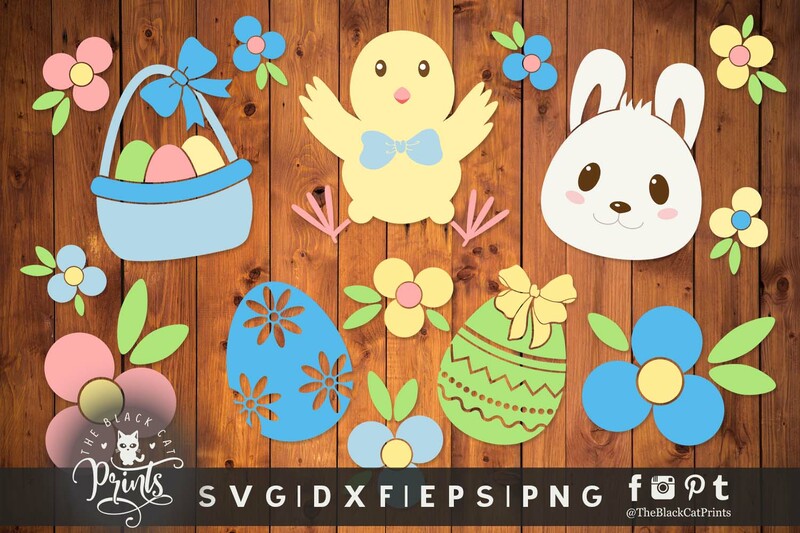 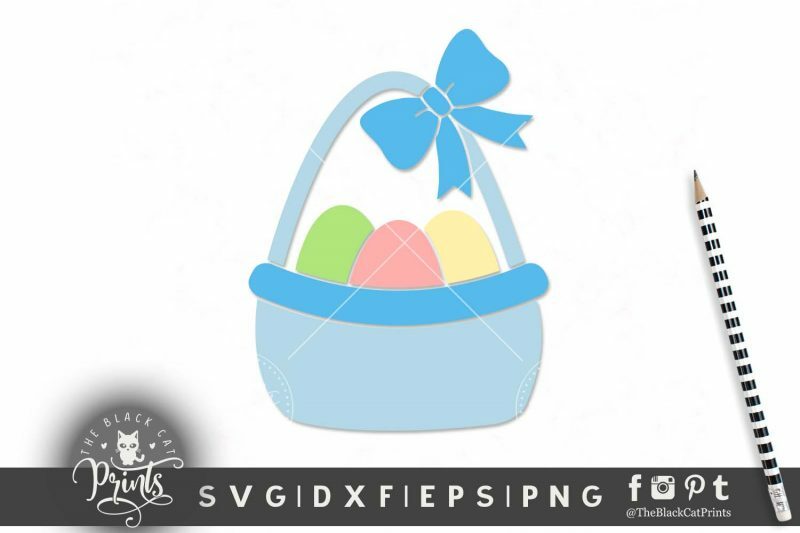 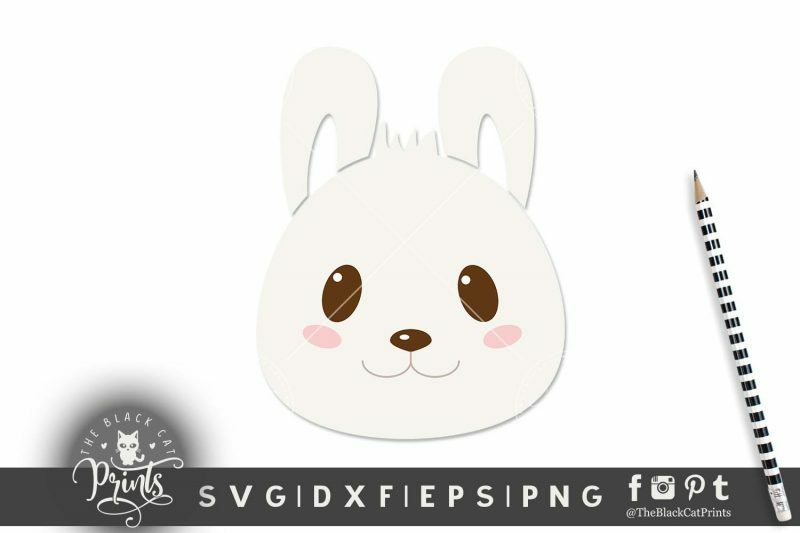 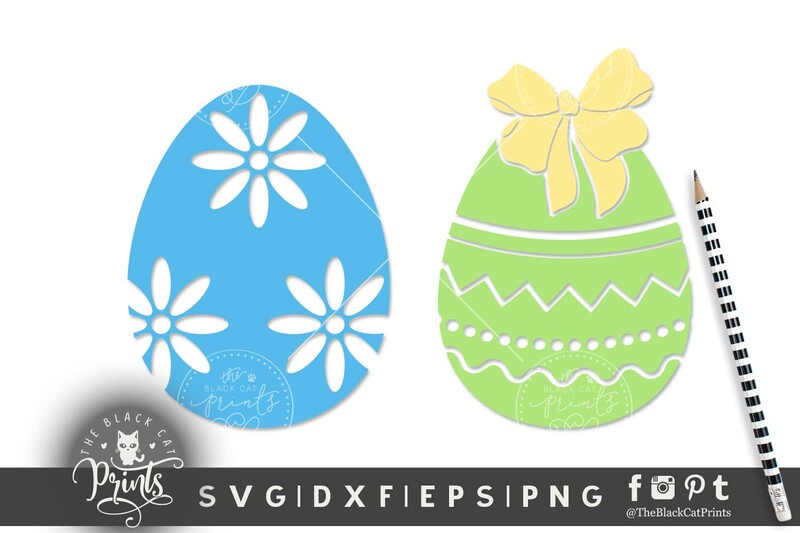 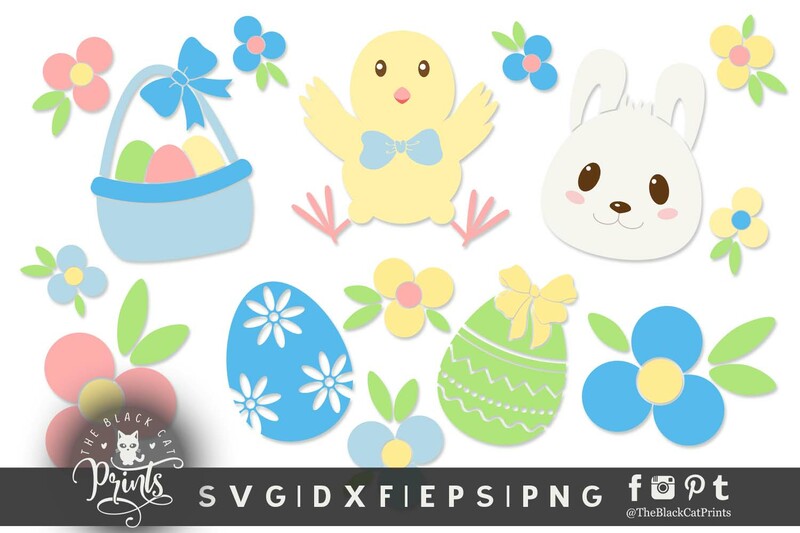 Easter clip art design by TheBlackCatPrints. 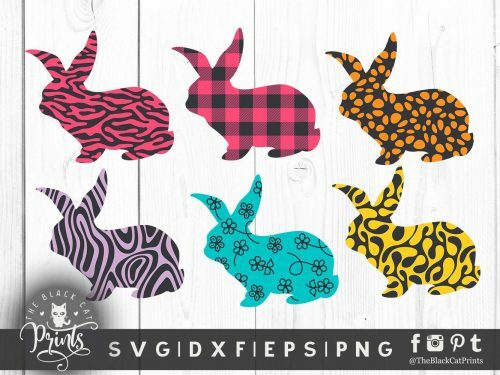 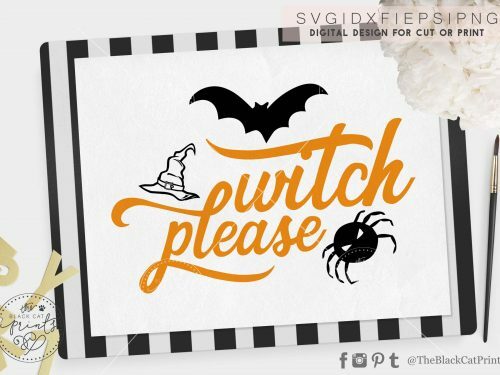 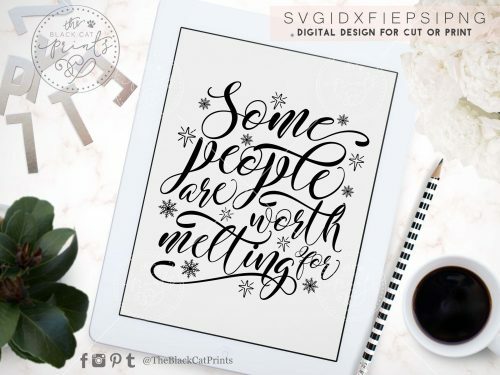 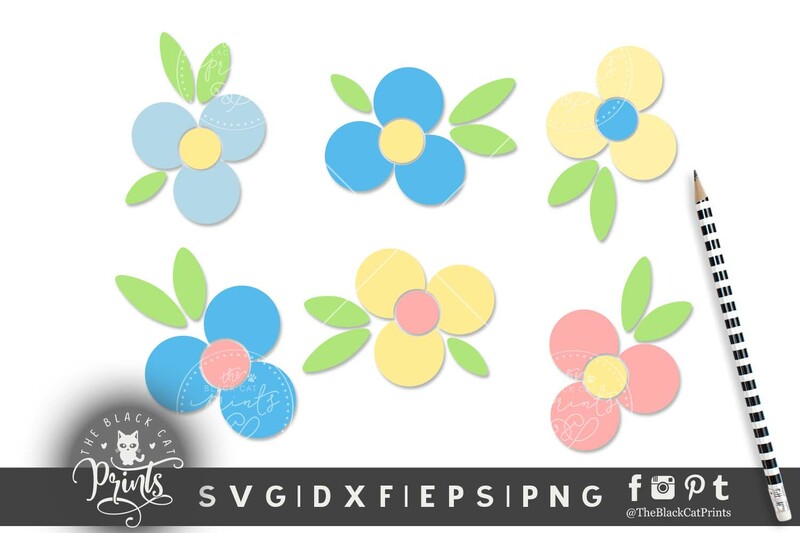 These vector cut files are suitable for use with Cricut Design Space, Silhouette Cameo and other compatible cutting machines. 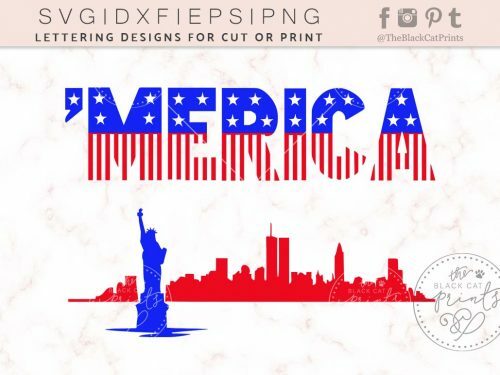 With these cutting files you can make iron on vinyl decals, car decals, wall decals, signs, greeting cards, invitations, prints, t-shirts, mugs and many more. 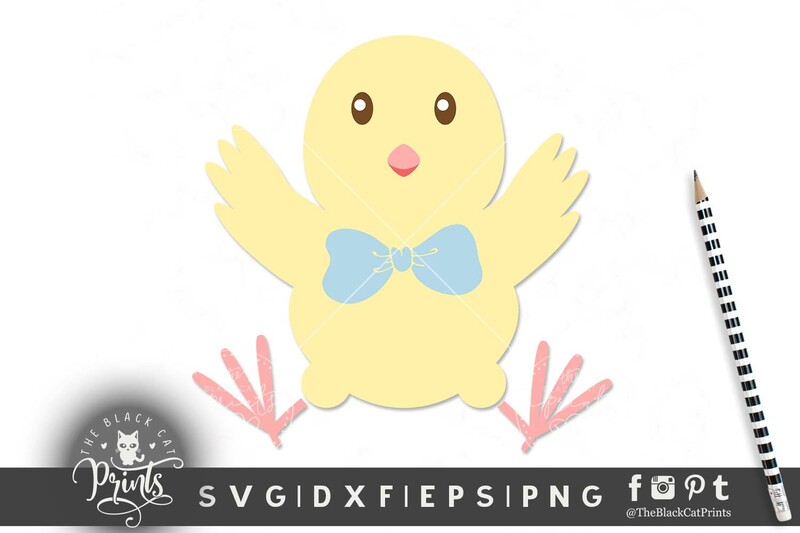 You will receive 1 ZIP folder containing 6 SVG, 6 DXF, 6 PNG and 6 EPS files high quality 300 DPI.